Simple internal processes and procedures can radically transform the way in which a workplace runs in the most positive of ways. We can undertake half day or full day training sessions in-house on a range of industrial and employment related topics, including work health safety obligations, bullying and harassment in the workplace, management for managers, or anything else we identify is relevant for your staff. Training staff, particularly managers, on how to performance manage staff and undertake reviews of performance is also of vital importance to ensure that the business is running smoothly and everyone is doing their job. Unfortunately, most university degrees or vocational qualifications do not recognise the importance of these skills. 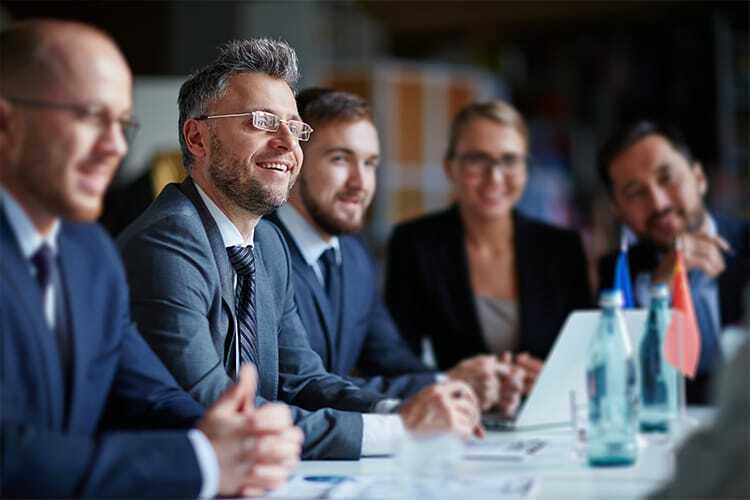 Training for middle and upper management in these skills has the possibility of taking your workplace efficiency to levels you had never thought possible. We can train your staff and managers for far greater efficiency. Are you prepared to take your workplace efficiency to levels you didn’t think were possible?